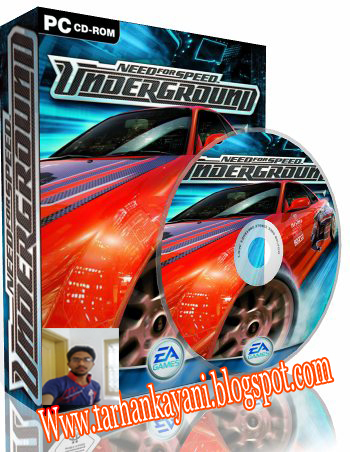 Need for Speed: Underground (NFSU) is the seventh racing game in the Need for Speed video game series developed by EA Black Box and published by Electronic Arts in 2003. Underground remakes the series' formula completely with a heavy emphasis on tuner culture and a storyline-driven career mode. All races take place in a generic city at night. Rather than exotic cars, Underground featured vehicles associated with the import scene. Underground was commercially successful, and inspired a sequel.